This old Virginian style blend, with its hickory taste and full rounded flavor, only gets better with the addition of a little sweet cured bacon! 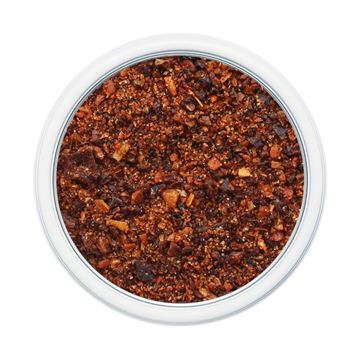 It is the best darn blend for pork that you will ever find. 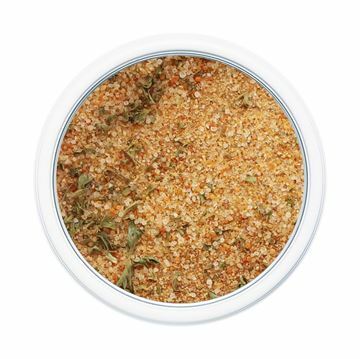 Great for pork chops, pork roast, also wonderful on ribs and turkey. We love this sprinkled on fresh green beans and as a seasoning for split pea soup. Blended from sugar, garlic salt, onion, black pepper, hickory, bacon, and paprika. No MSG! 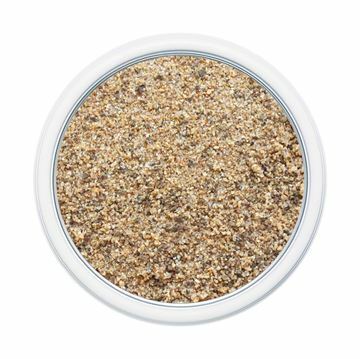 This traditional seafood seasoning will give any seafood an exquisite gourmet flair. 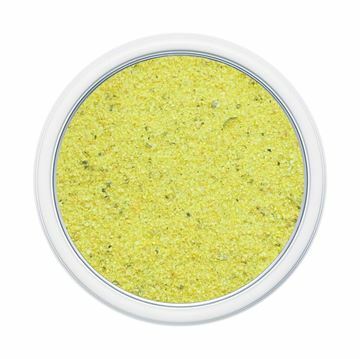 With its wonderful taste of key lime, this might be a secret blend the chef will never share. We love this blend on grilled fish; also great with shrimp. Wonderful on pasta and vegetables, especially asparagus. 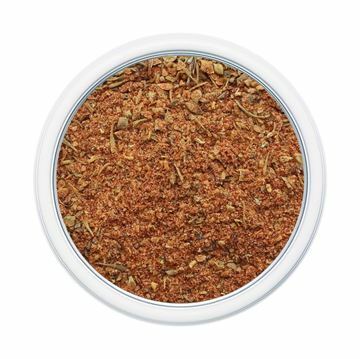 An award winning rub, Grandpa’s is especially good on chicken and pork. 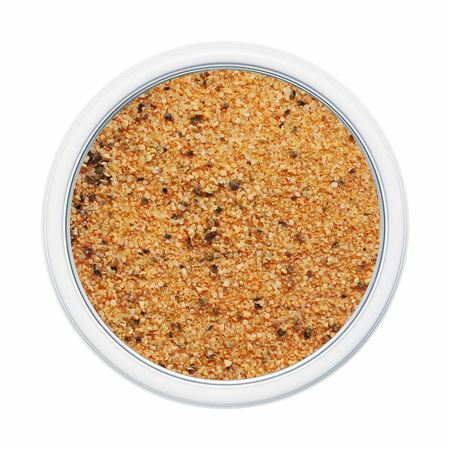 This is a versatile rub that will turn any barbecue into a guaranteed success. 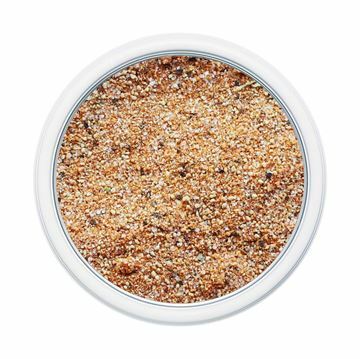 Sprinkle generously over meat, rub in and allow it to sit 1-6 hours before cooking. Great on ribs, chicken, chops and steaks as well.